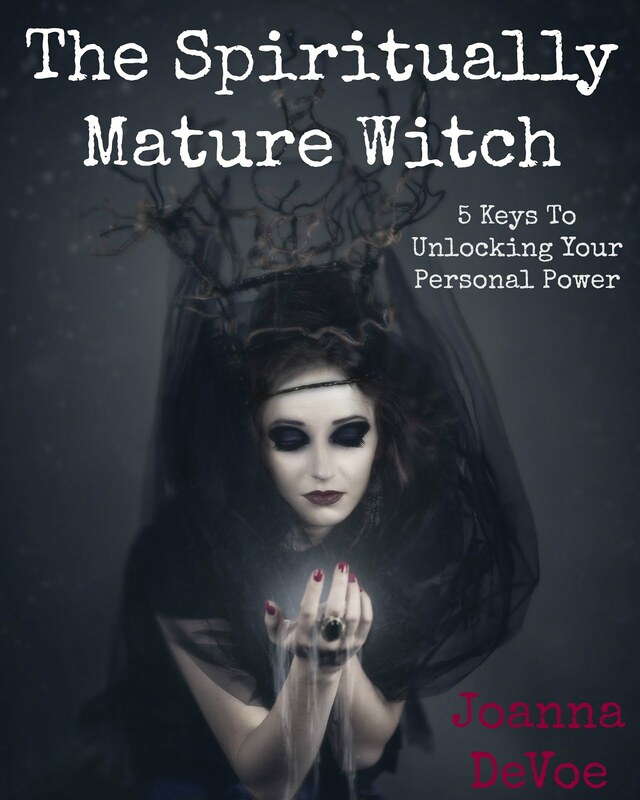 KiCKASS WiTCH : Putting The "K" In Magick: Are You Ready To Do Some Kickass Shadow Work??? As In Shadow Work That Actually Works & Doesn't Scare The Pants Off You In The Process? 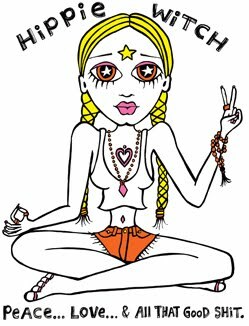 Are You Ready To Do Some Kickass Shadow Work??? As In Shadow Work That Actually Works & Doesn't Scare The Pants Off You In The Process? 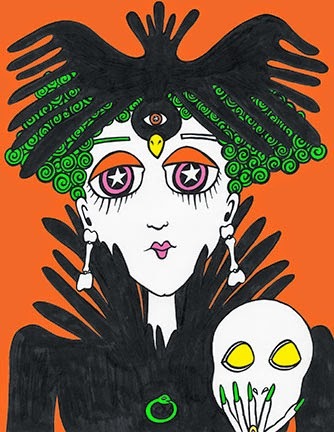 Perhaps you know Autumn's turning point as The Witch's New Year? 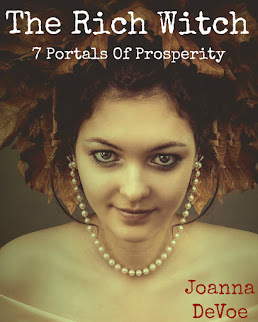 *Witch*ever way you chose to honor the next turn of the wheel- I hope it includes some shadow work, because shadow work is a spiritual explorer's most potent kind of magick. 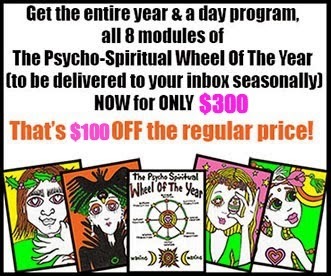 The Winter Transition module of The Psycho-Spiritual Wheel Of The Year is here!